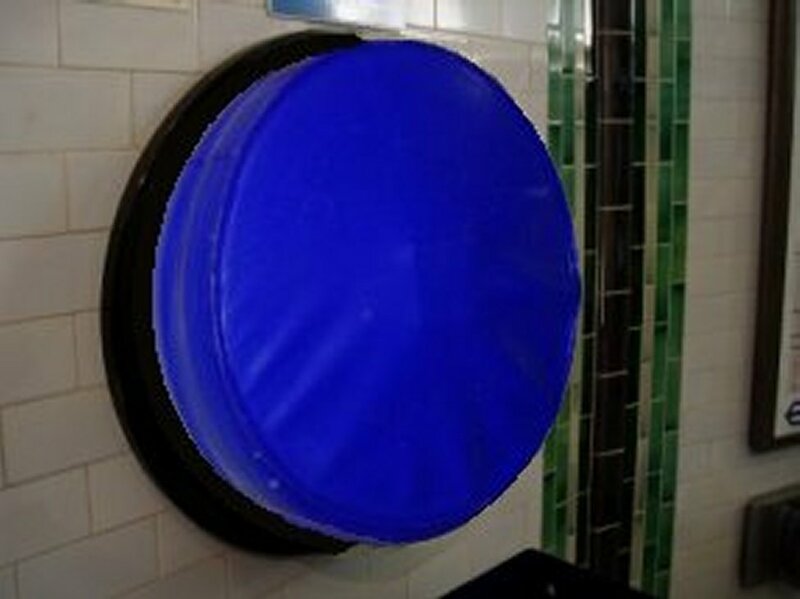 Ronfell’s Section 12 protection System for London Underground, Tubelines and Metronet is a high specification system. 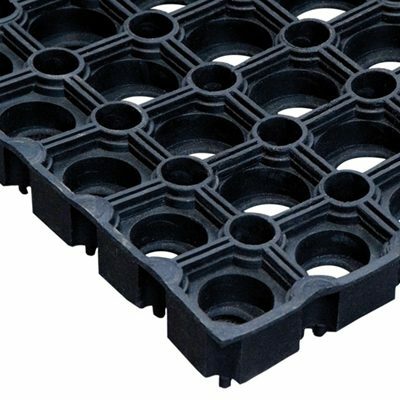 It is manufactured from LUL compliant Ronsil 72 LCH1 flame retardant silicone rubber (Section 12 compliant) for sub-surface and surface station equipment and is one of our most popular flame resistant exports. 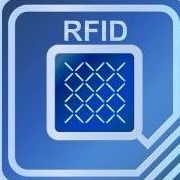 Radio frequency identification device are passive tags that can be located on demand through the use of radio-frequency electromagnetic fields transmitted from RFID readers. The microchip implant is an identifying circuit placed under the skin of an animal. It gives them the best chance of being identified and returned to you if they become lost or stolen. Many pets can be micro-chipped including cats, dogs, rabbits and horses. For any worries you may have for your animals well-being the microchip is about the size of a grain of rice and cannot be felt by the animal. Ronfell are key suppliers of airfield lighting to military, civilian and charity organisations throughout the world. 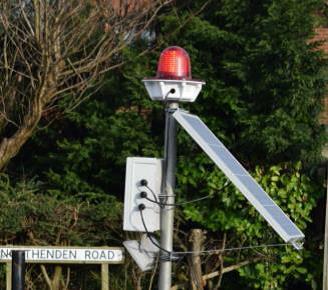 The remote solar powered ground lighting is activated by a simple call from your mobile. 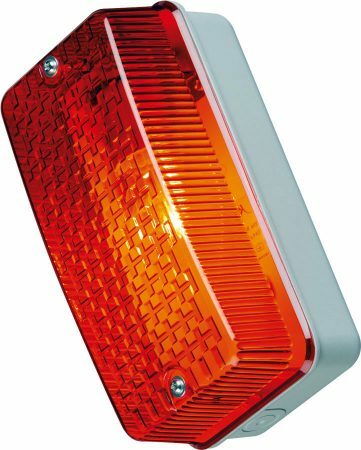 Just text the number and your remote heliport pad is illuminated by a red obstruction light, a powerful floodlight that illuminates the “H” pad and green ground perimeter lights. Ronfell's LED bulkhead offers a robust and reliable solution to industrial lighting schemes. Available in a variation of colour and voltage options (including 24Vac/dc, 110Vac/dc, and 230Vac) offering a direct replacement in many existing electrical circuits, the bulkhead is ideal for a range of industrial & military applications. Our rubber services can be tailored to your demands. In order for us to correctly produce your bespoke rubber profile we need to understand where the apparatus will be applied. To know the measurements of the rubber profile and the application where the apparatus will be applied. Our bespoke festoon lighting services can be tailored to your demands. 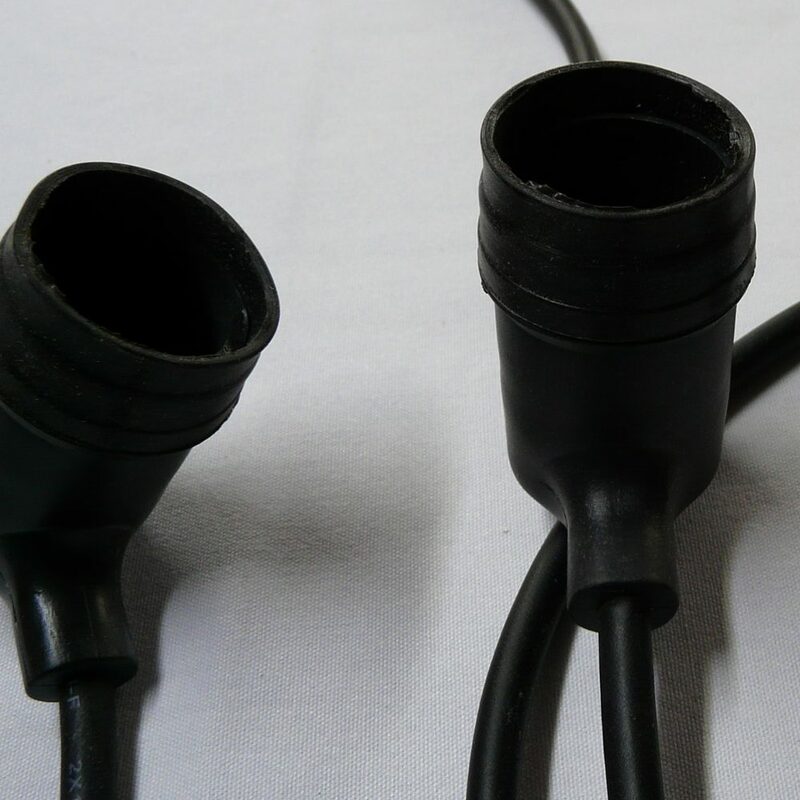 What information we need from you - Cable length - Lamp holder spacing and fitting - Cable lead length (from plug to first lamp holder) - Usage (indoor or outdoor).